The first time I see such moving service in Montreal. Funny, they come with coffee … good job. 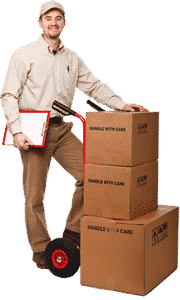 We are a company with many years of experience in residential moving or commercial moving, assembling and transporting furniture.